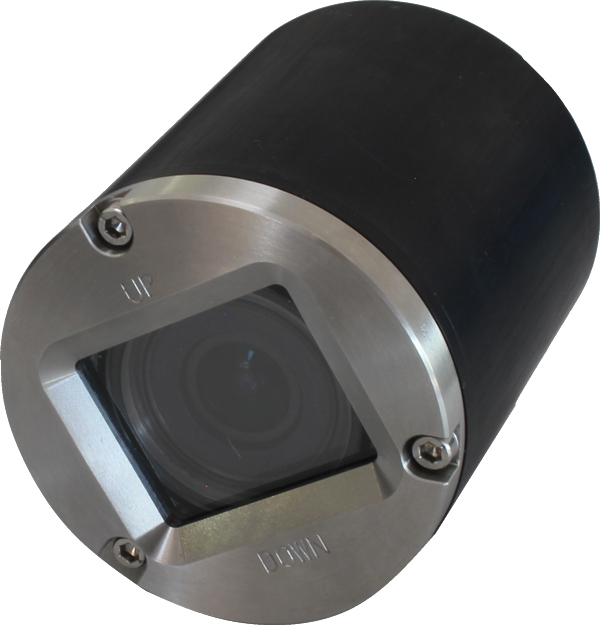 This camera was specifically designed for underwater inspection and be retrofitted on most ROV systems. Defog algorithm increases significantely underwter video quality. Light weight and compact housing - Weight: 1 kg (air), 0.9 kg (fresh water). Material: hard anodized aluminium or stainless steel, depending on depth rate.